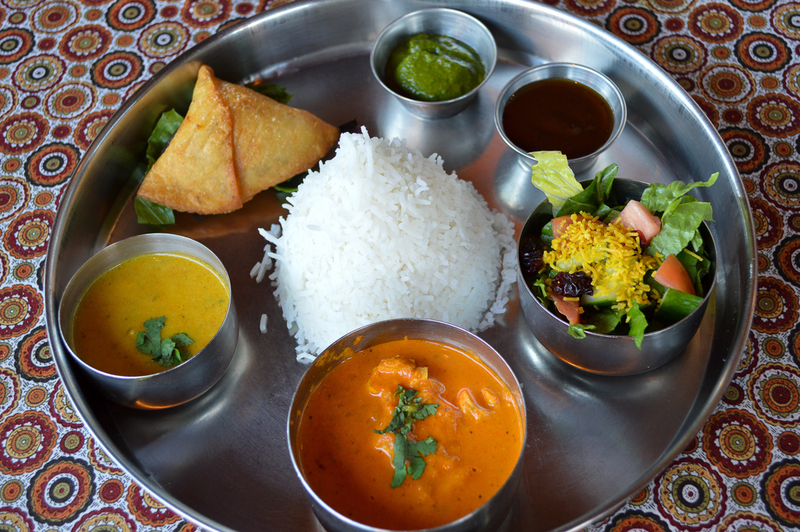 Congratulations to Gourmet India on being voted Good Eats San Diego! 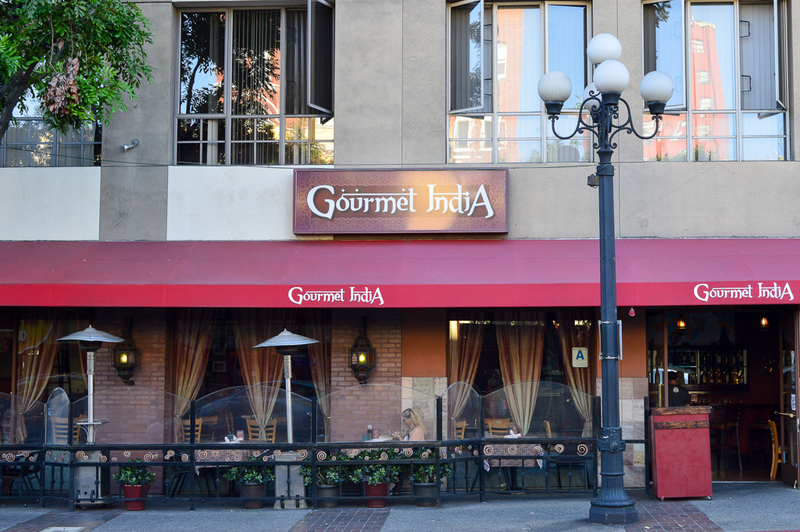 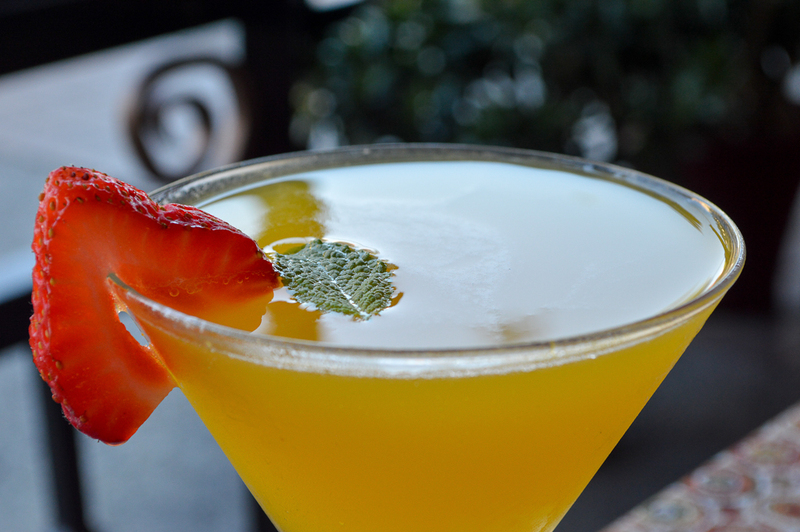 Gourmet India is a San Diego Indian restaurant, committed to serving the highest quality dishes and drinks at fair prices. 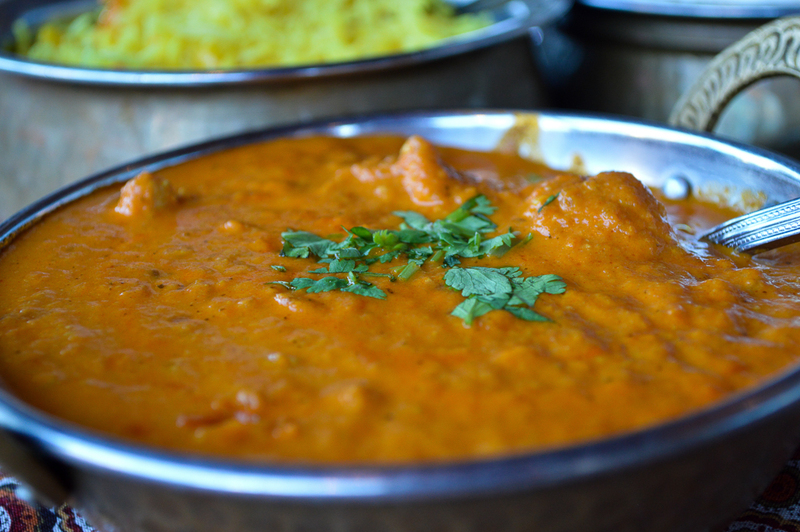 Our menu varies and changes whenever possible for your satisfaction. 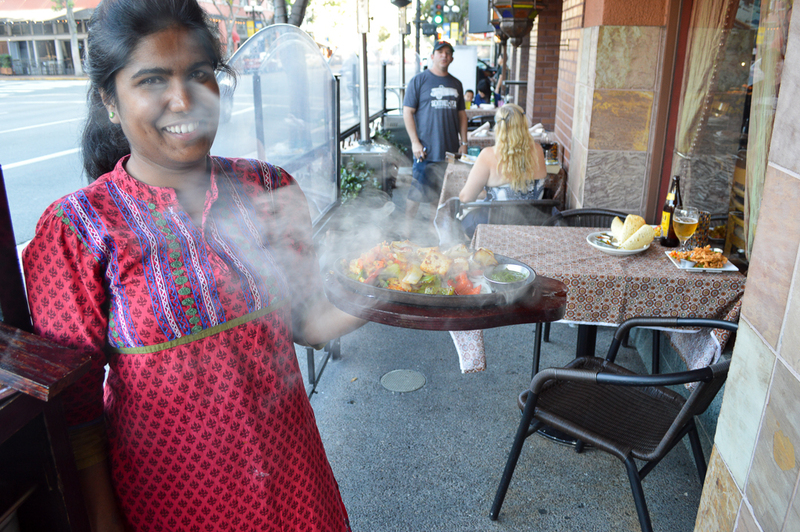 Gourmet India’s staff strives for the best in order to ensure you have a memorable experience with us. 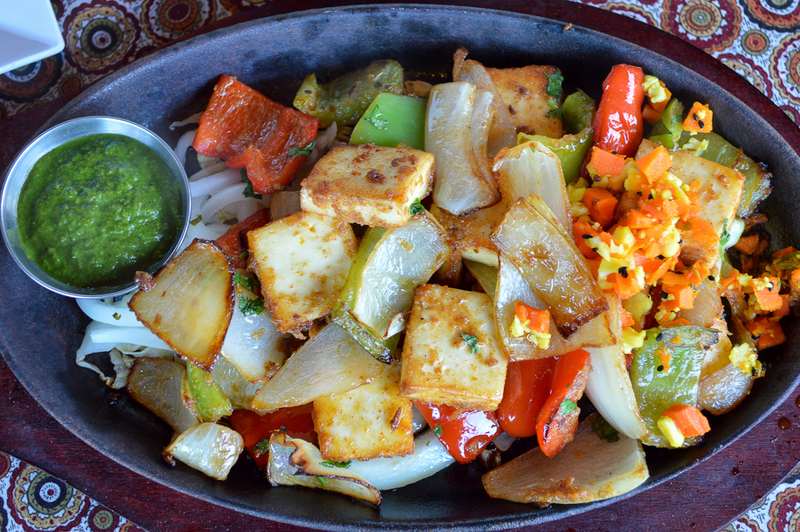 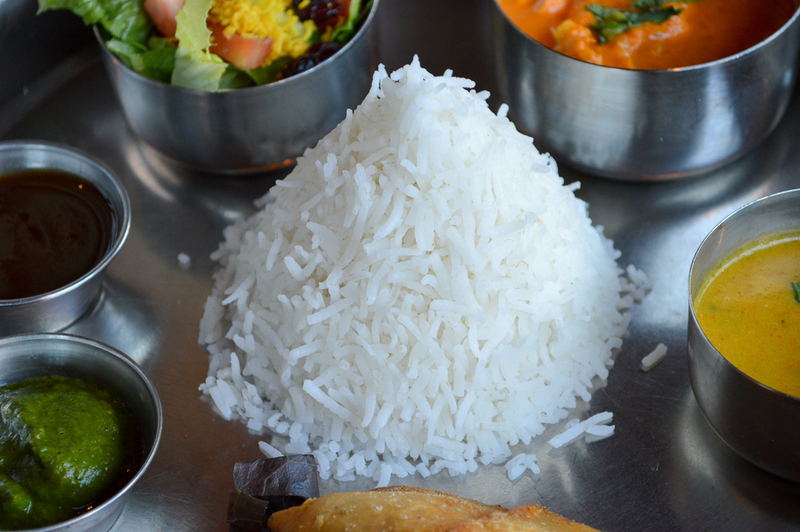 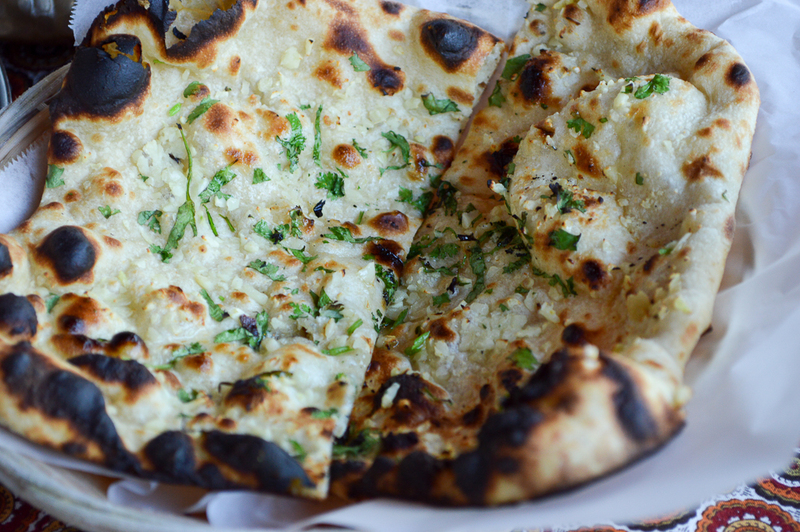 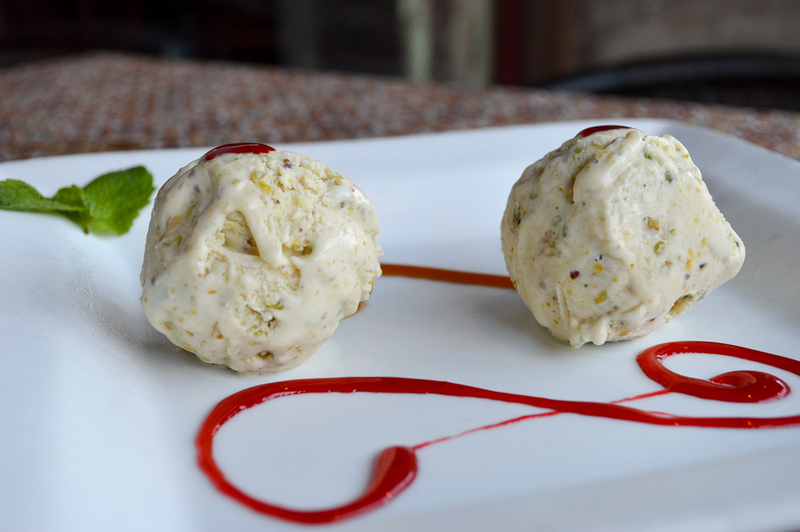 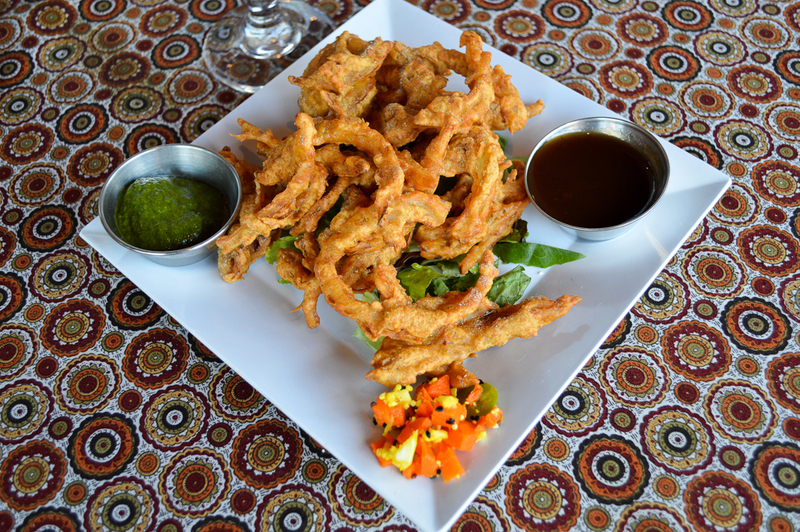 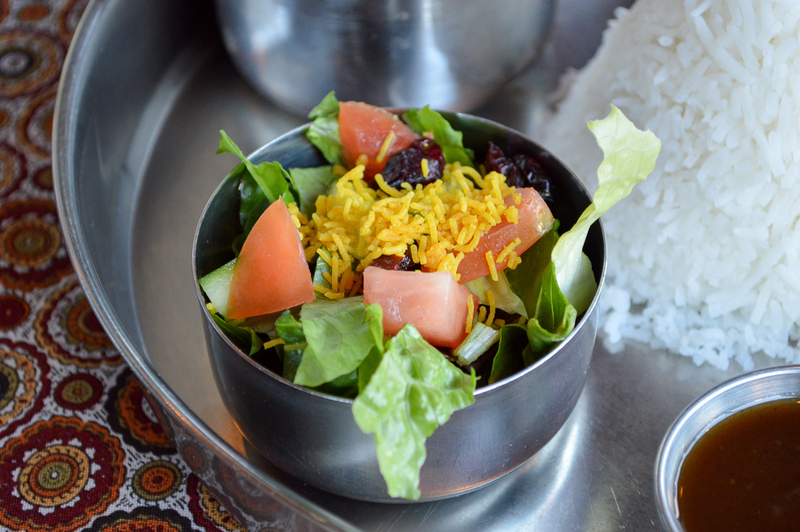 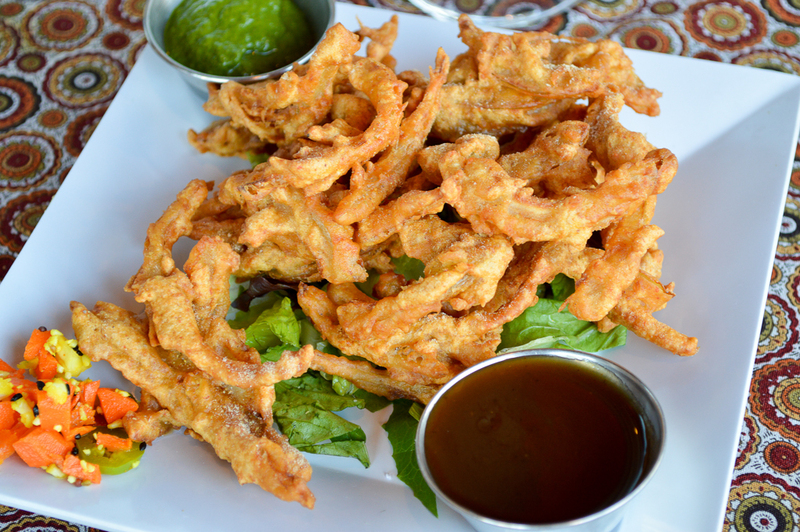 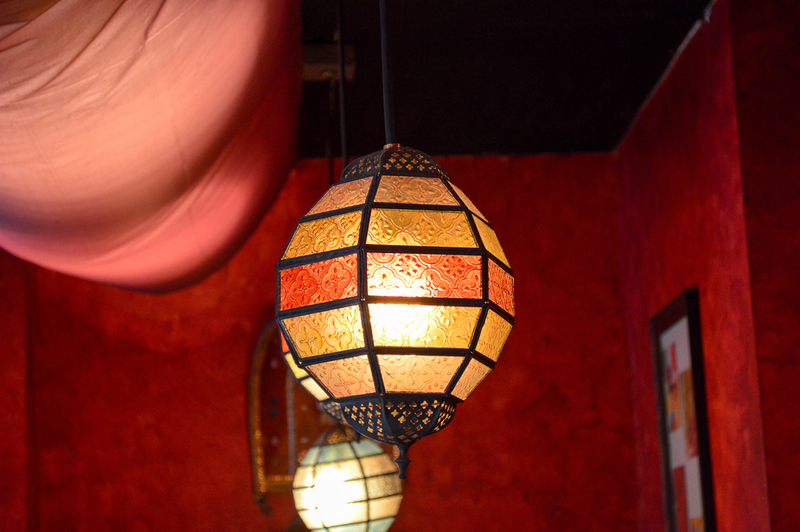 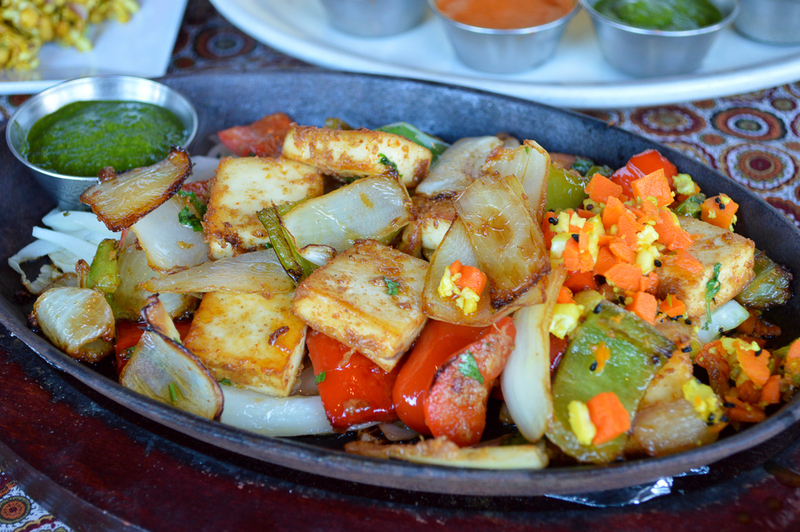 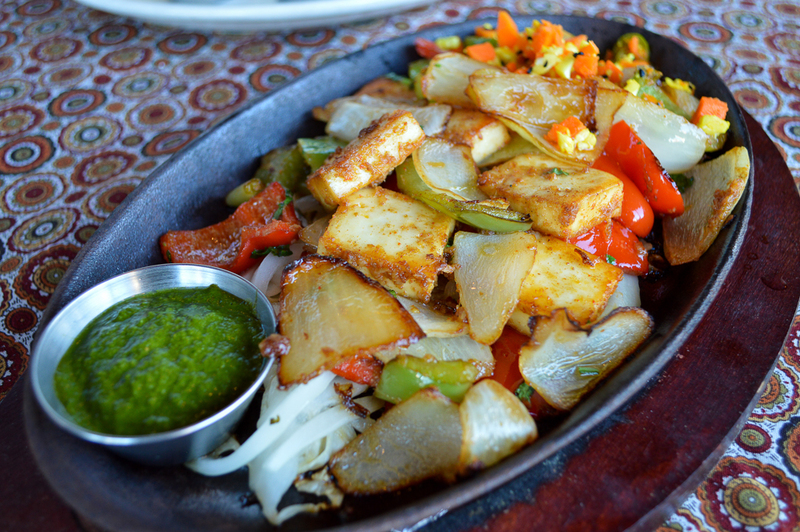 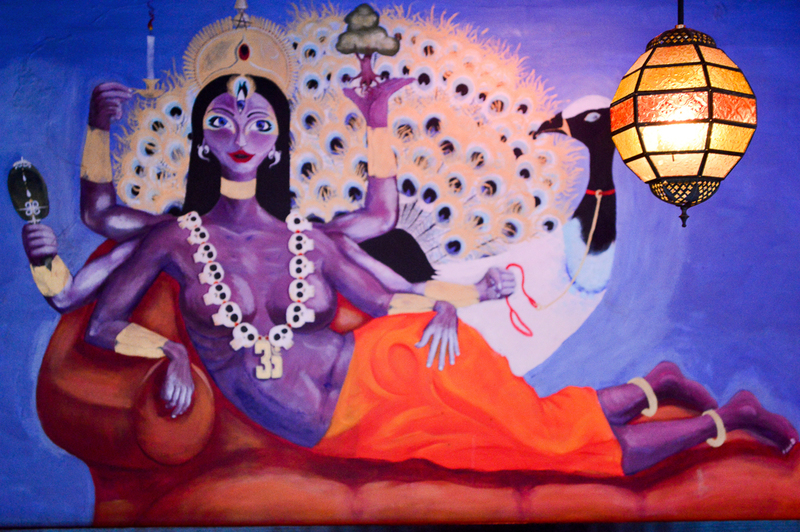 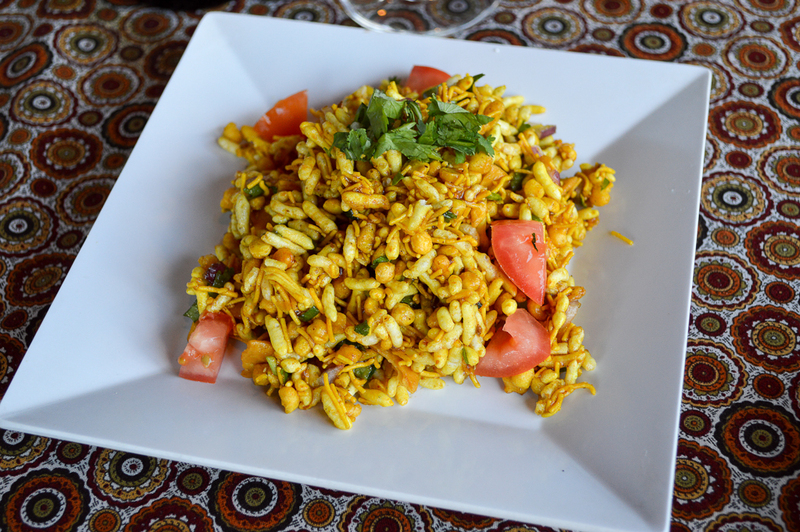 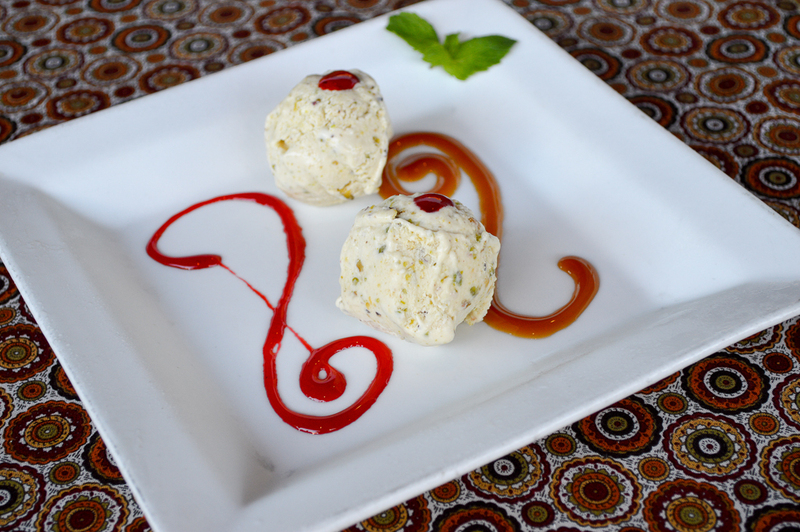 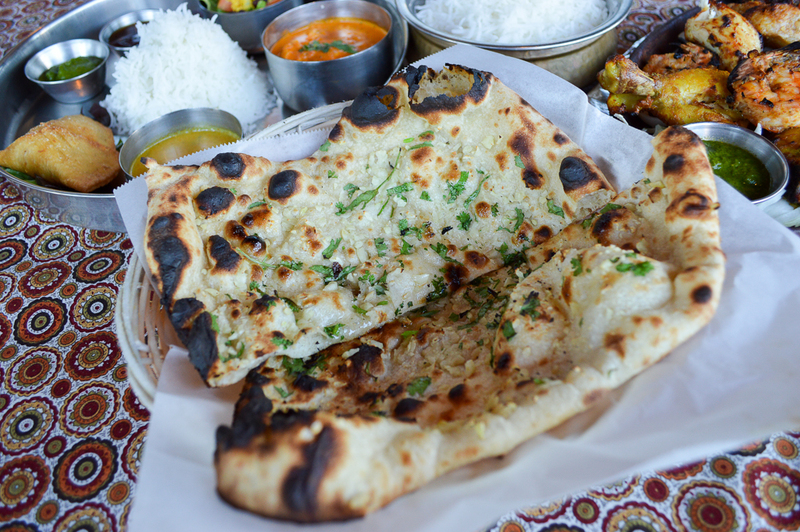 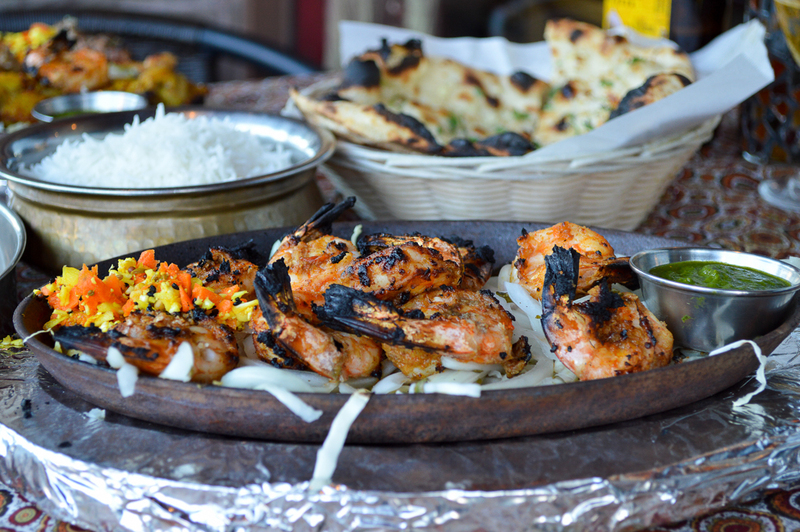 Indian food in San Diego is now one of the most sought after food across San Diego Downtown. 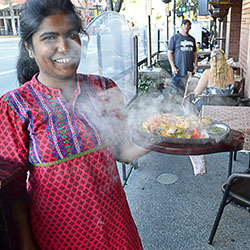 This Indian Restaurant on Fourth Avenue next to Horton Plaza in the Gaslamp District is tucked into the street level of a larger building like so many other restaurants in downtown San Diego. 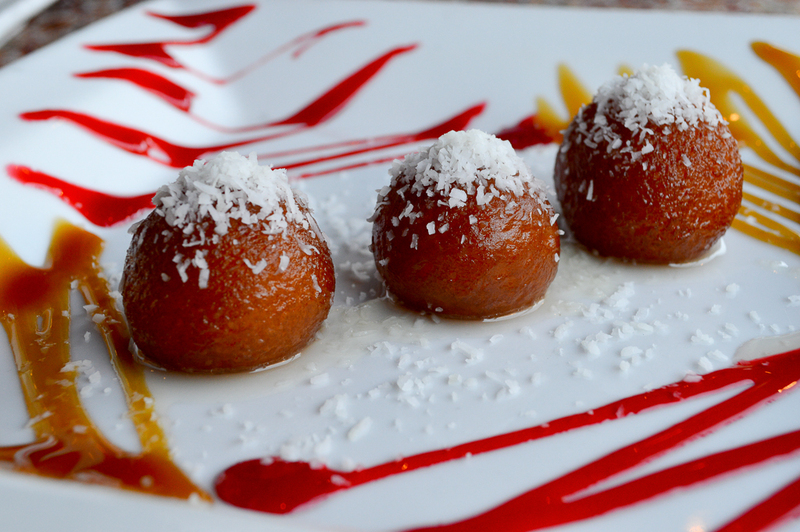 Now on our fifth year, we continue to signify the tradition of fine dining. 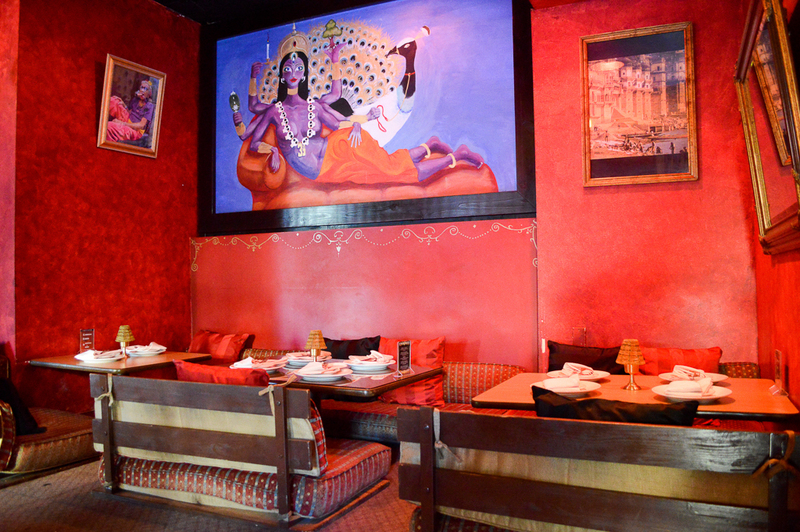 If you are looking for an Indian restaurant in San Diego, no doubt , Gourmet India could be the experience you are looking for. 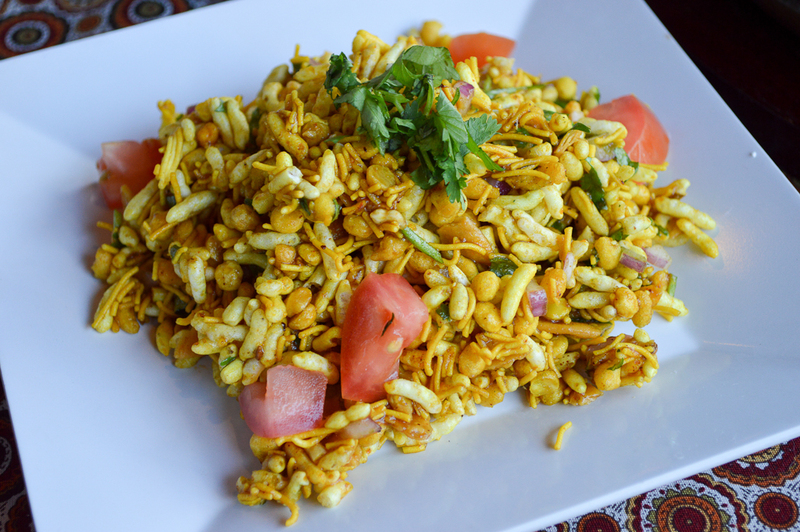 Puffed rice, mixed with finely chopped onions, potatoes, wafers, chickpea crisps, with our tamarind & spicy chutney. 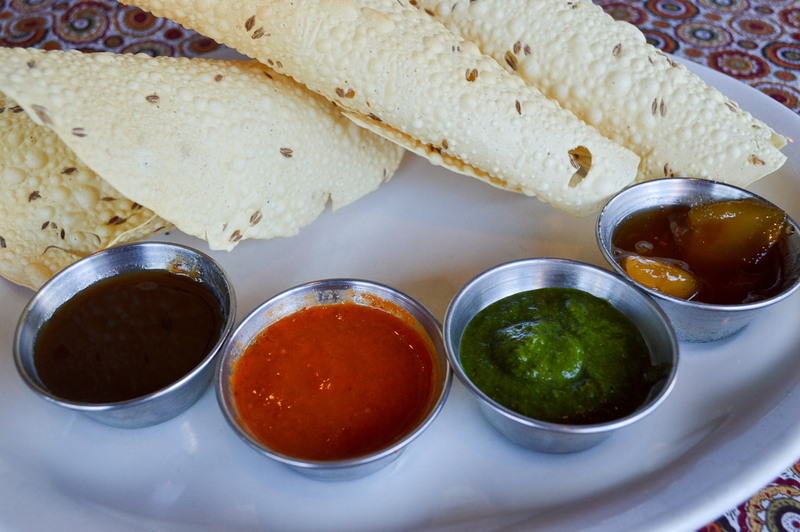 Freshly baked bread stuffed with minced lamb, chopped onions and served with mango chutney. 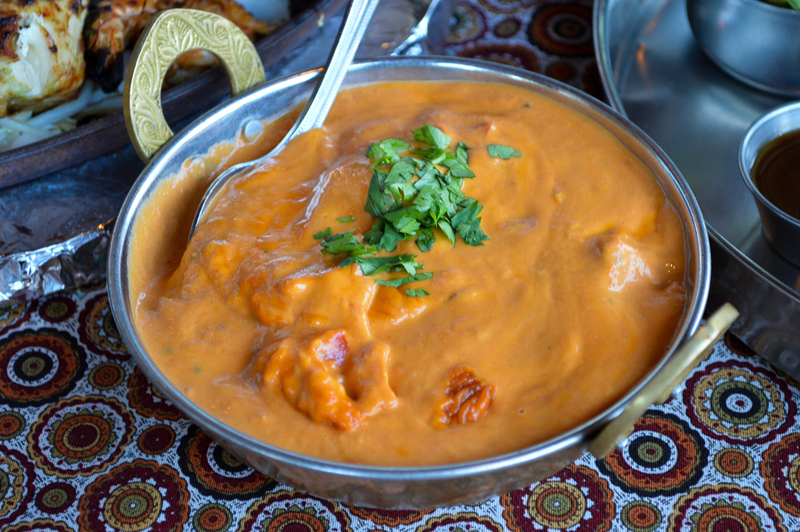 This curry is a mixture of tomato & onion purée with hints of traditional spices and a touch of cream. 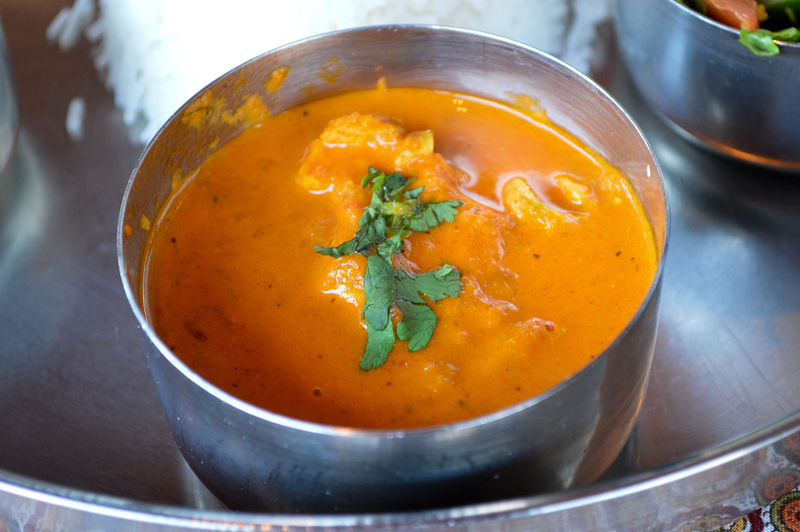 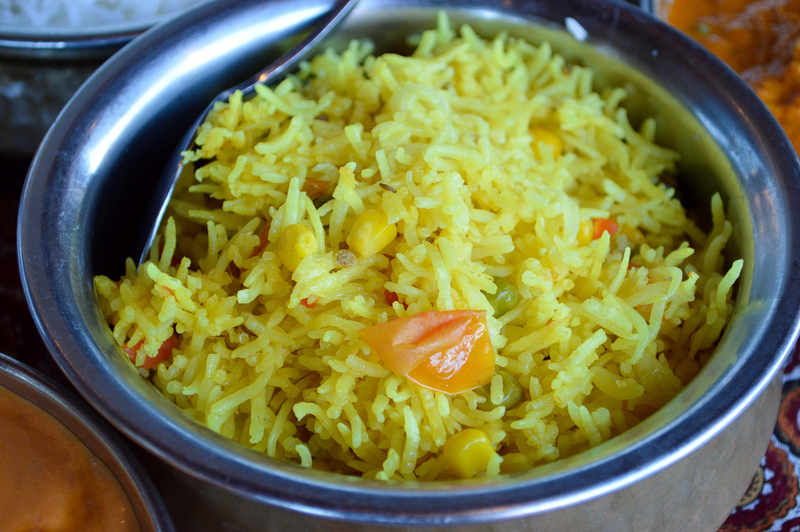 A curry made from a mixture of chopped red bell peppers, red onions and coconut with hints of lemon grass. 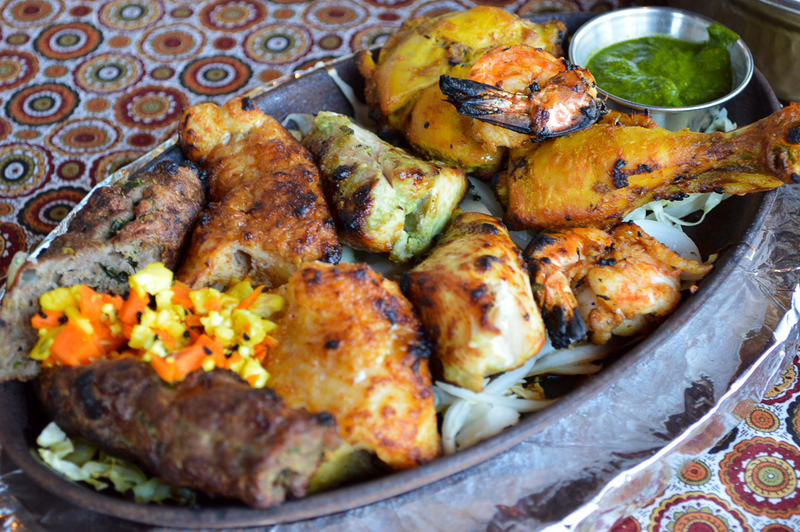 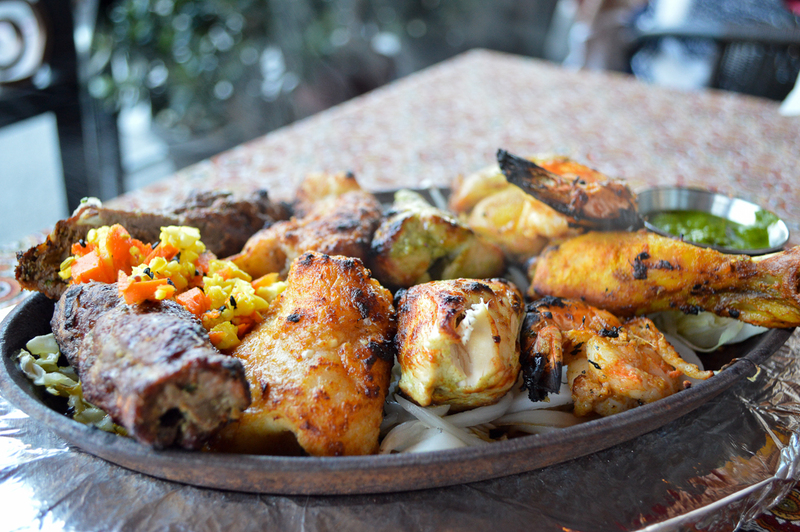 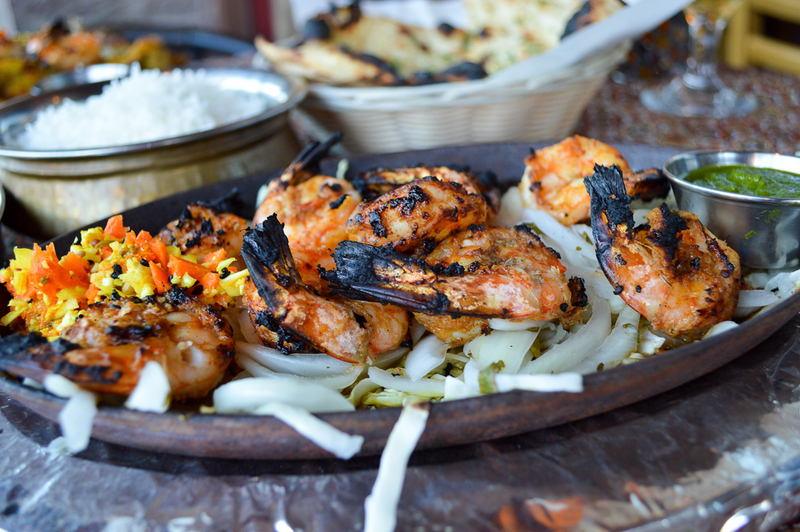 An assortment of Chicken Tikka, Tandoori Chicken, Lamb Kebab, Fish Tikka and Tandoori Shrimp served with Naan. 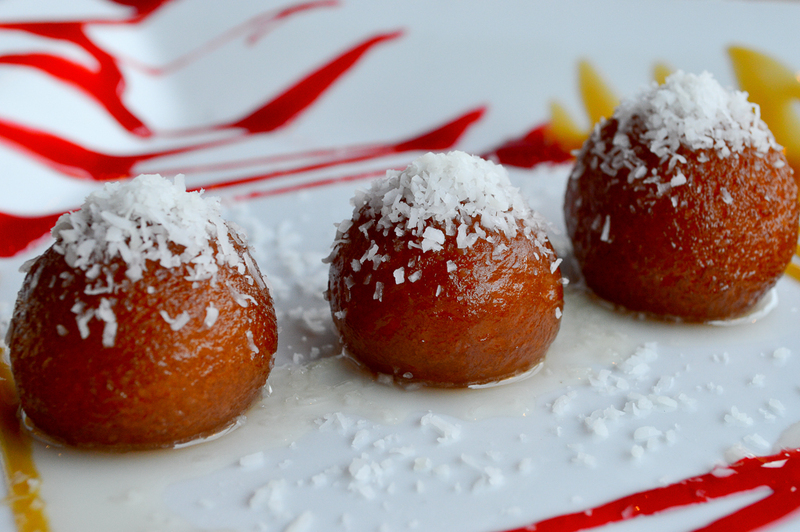 An All-time Indian classic, 3 Hot golden color round dumplings made from cream of wheat, topped with coconut.